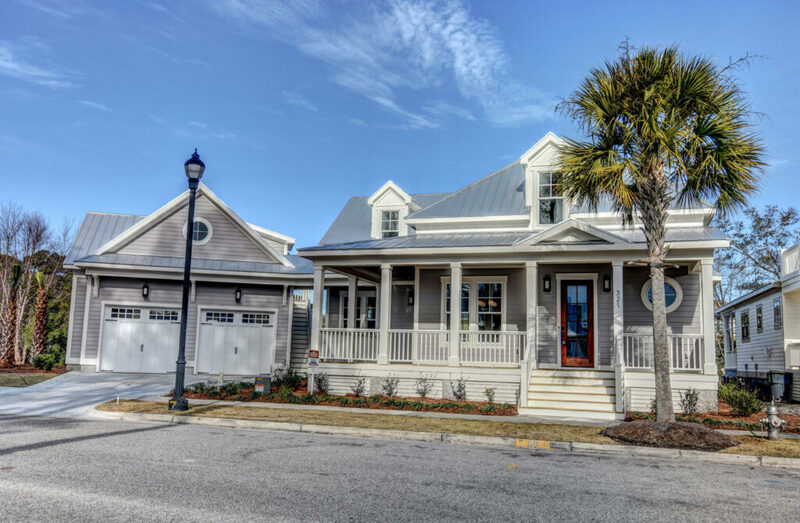 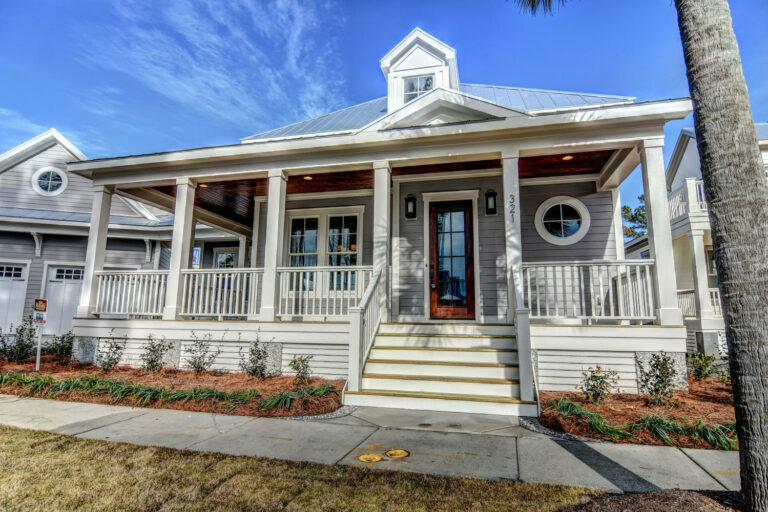 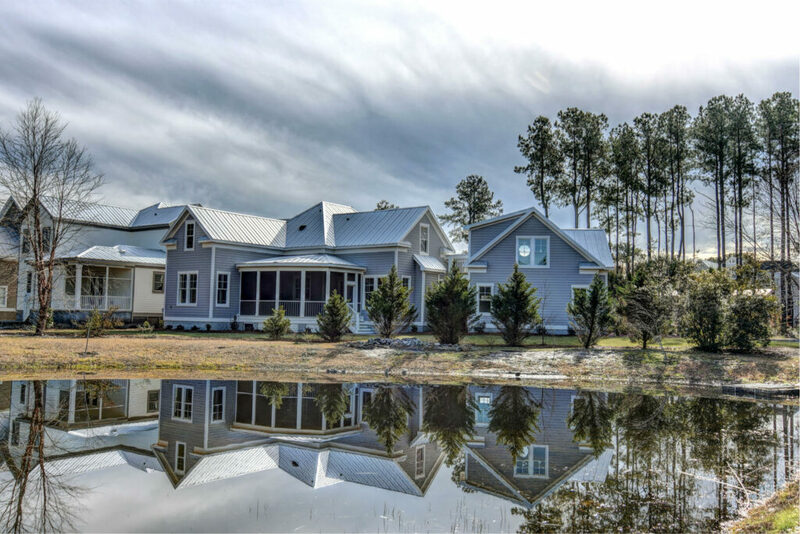 Located in the gorgeous neighborhood of Parkside @ Mayfaire, this coastal home is a show stopper! 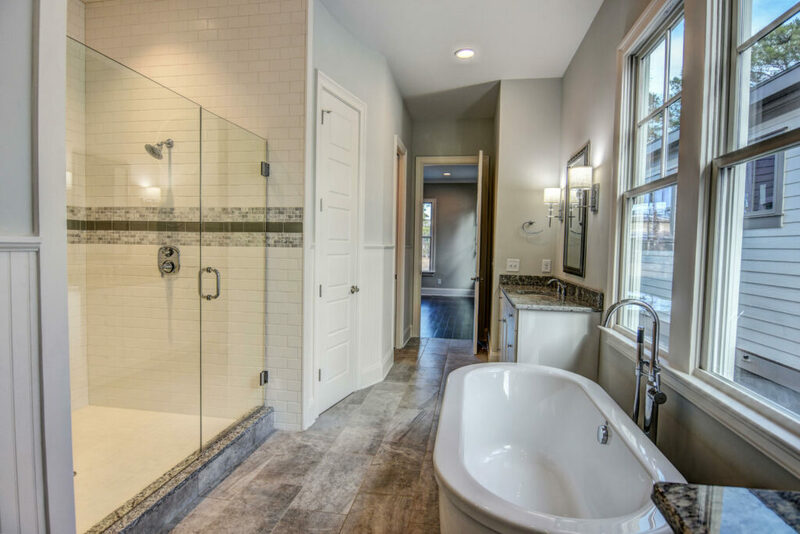 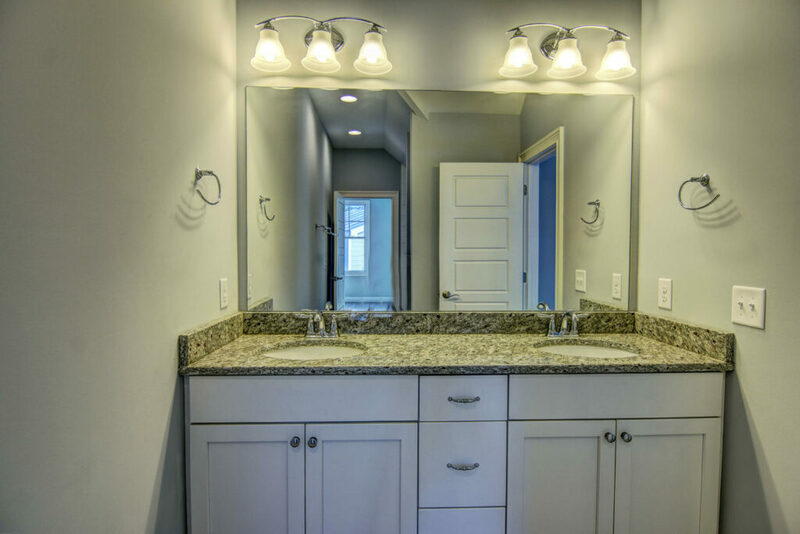 Its first floor master suite boast a luxurious master bath with large soaking tub and walk-in shower. 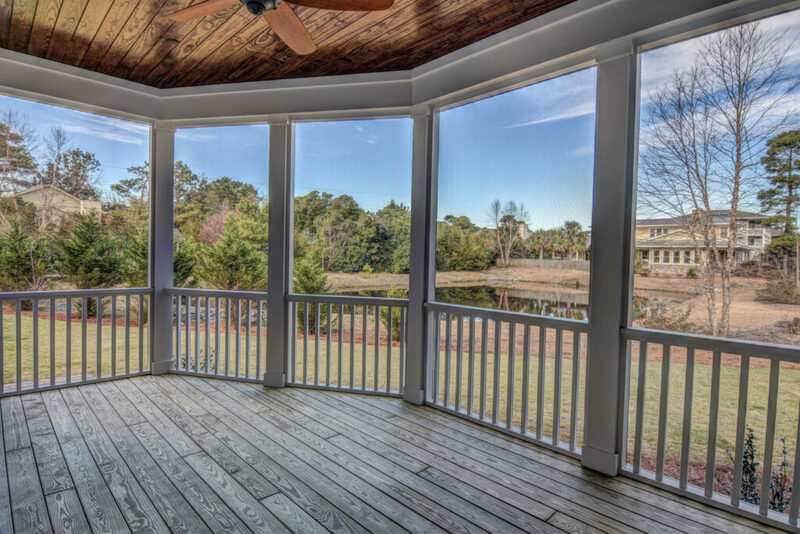 The peaceful views of the neighborhood pond make living in the heart of the city a dream. 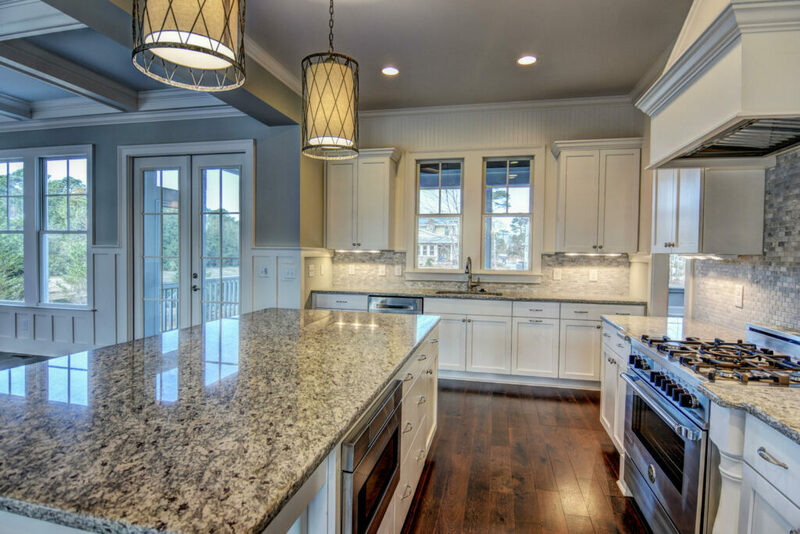 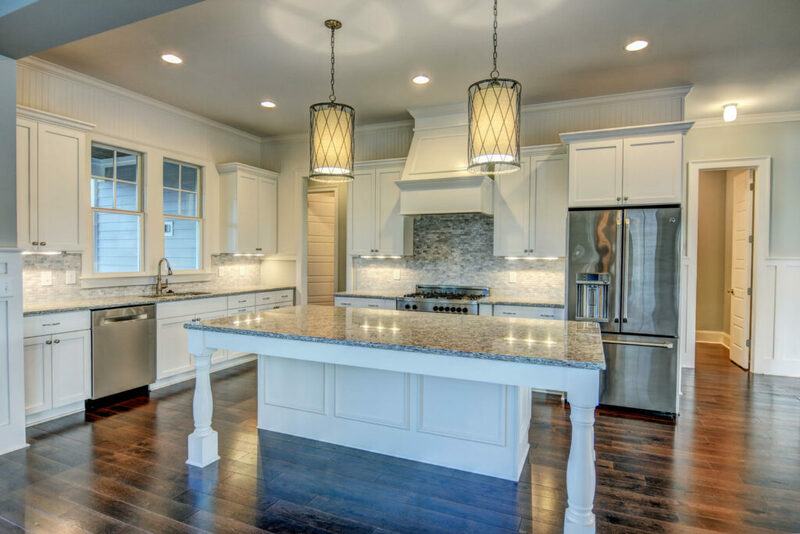 Contact us today to learn more about designing your dream home! 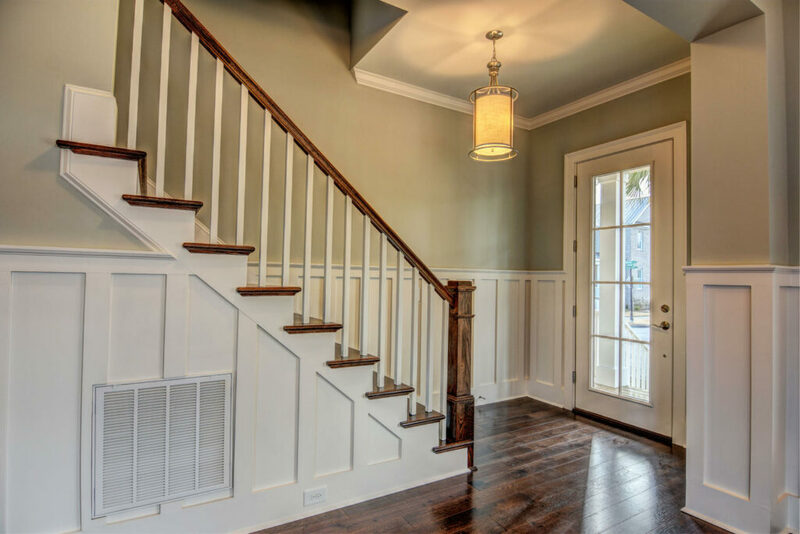  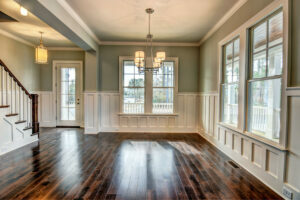 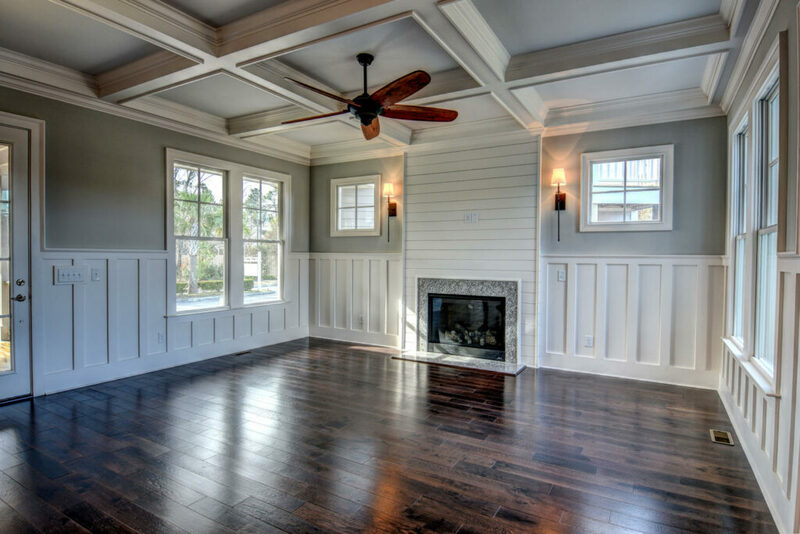 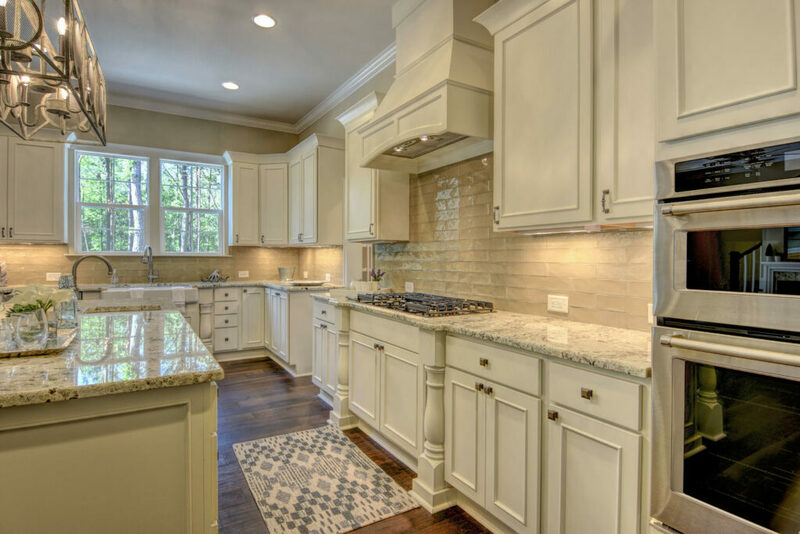 Receive our newsletter on home tips, new construction projects, and more.